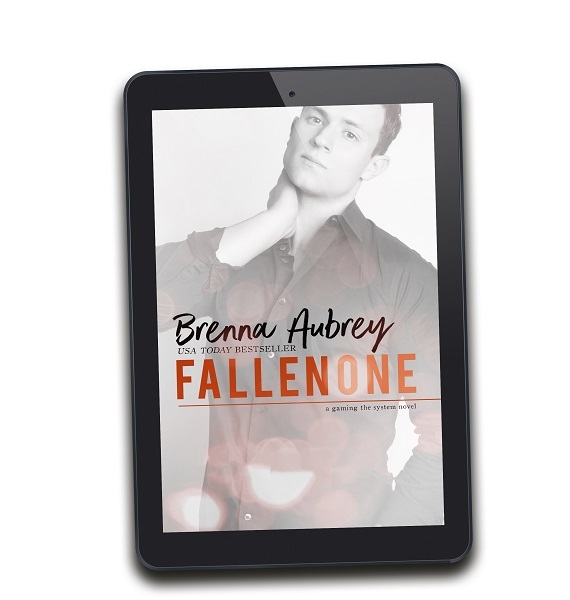 Step 2: CLICK HERE to join the Brenna Aubrey Book group for readers on Facebook! 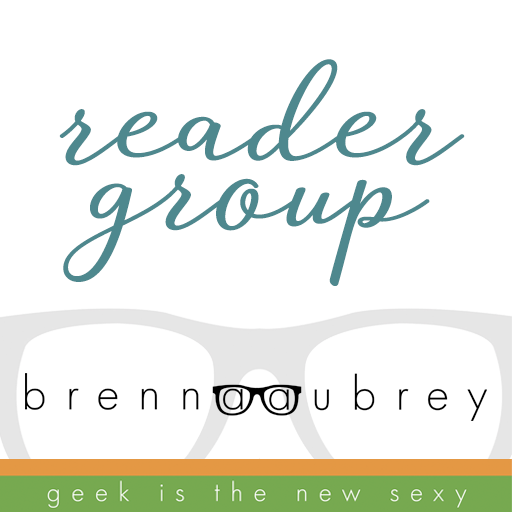 Step 3: Post and participate in discussions, games, Q&As, live videos and paperback/audio giveaways during the month of September! Step 4: HAVE FUN and meet new wonderful friends who enjoy the same type of books that you do ! 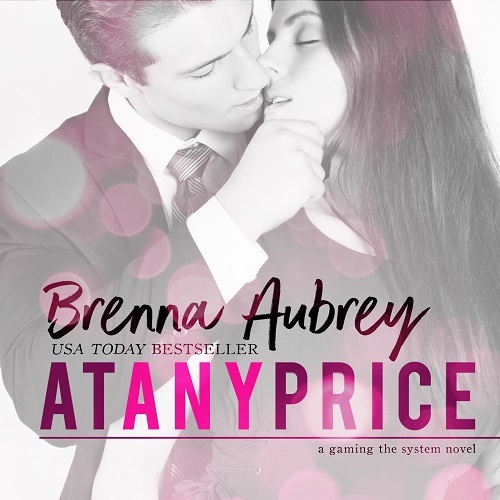 My process or…where the eff is the book, Brenna?